Drinking your recommended daily dose of water is one thing you should never neglect. 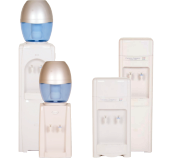 If you’re like most people who are tied to their desks all day, you’re probably not visiting the water cooler enough. 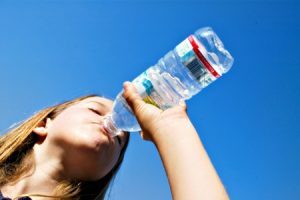 It’s easy to dismiss the need to stay hydrated, in the same way that we dismiss the necessity to exercise or eat enough fibre or pay the dentist a visit. 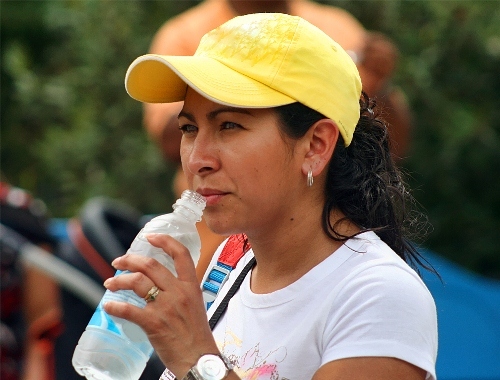 But did you know that drinking enough water is essential to the body’s mechanism? 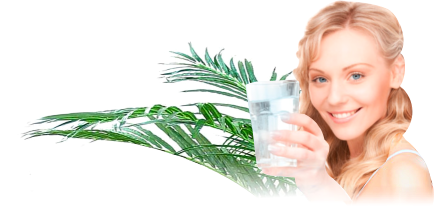 Here are five reasons why you need to get enough water every day. 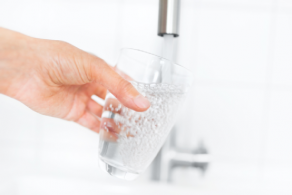 Once you’ve run through these five reasons, we can bet you’ll make doubly sure the water dispenser in your Brisbane office doesn’t run out of spring water.